The loss in 2018 from a profit the previous year has pushed the group to bolster its leasing wing and sell Iceland Travel. 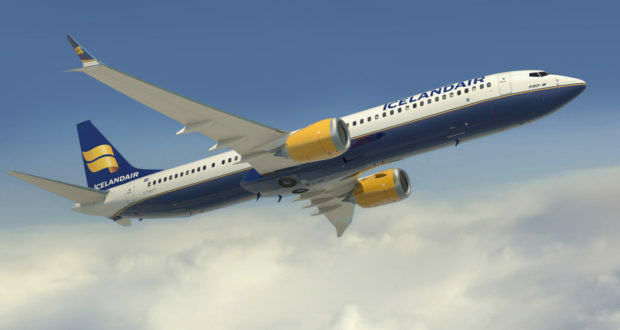 Icelandair blames an “increase in competition on international fights, low-cost fares and higher petrol prices” for it loss of ISK 6.7 billion (€49 million) during 2018, prompting wide-ranging restructuring. 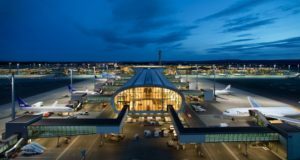 Bogi Nils Bogason, the company’s new chief executive, told the news site mbl.is that this year the airline aims to do better and increase flights to Europe, such as launching a new destination, Dusseldorf. 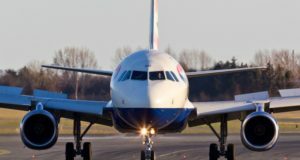 However, the most immediate consequence of the loss, which follows a profit of €33 million the previous year, is corporate restructuring such as lifting its leasing wing to one of four core business areas, ch-aviation reports. 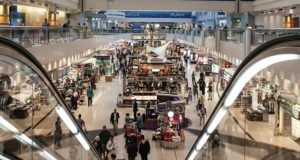 The new core business division, Aircraft Leasing and Consulting, will be the fourth area together with Operations, Air Freight and Logistics and Sales and Customer Experience, the latter having been two separate divisions. 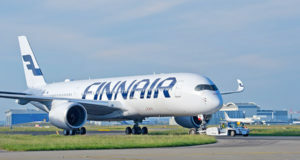 The leasing and consulting unit will be led by Arni Hermannsson, head of Loftleidir Icelandic, which currently provides charter, ACMI and consulting services to airline operators around the world and is a part of Icelandair Group. “This will make us better equipped to adapt to the constantly changing operating environment and take advantage of future opportunities,” Bogason explains. 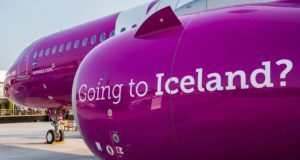 The group also plans to sell off Iceland Travel, a tour operator and DMC, is mulling further integrating its tour operator VITA, and will consider how domestic flights in its subsidiary Air Iceland Connect can be reorganised in the future.